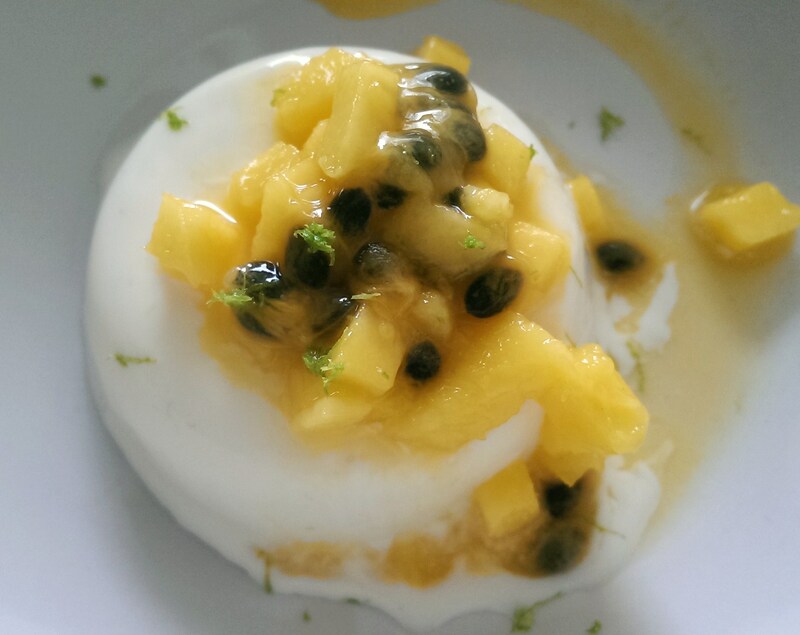 Coconut Panna Cotta with Passion Fruit and Mango: 1st Blog Anniversary Post! First Anniversary for Tea and Sesame! This exciting adventure started off with a couple of weeks on vacation in Sri Lanka where I was introduced to new culinary delights that I will be sharing with you soon. But first I need to catch up with some recipes that I didn’t get a chance to write up before my holiday. Pour the coconut milk, double cream and icing sugar into a sauce pan and gently warm up, turn off the heat as soon as it starts to simmer and do not allow it to come to a boil! This dessert takes minutes to put together and is so easy to make but tastes so amazing! 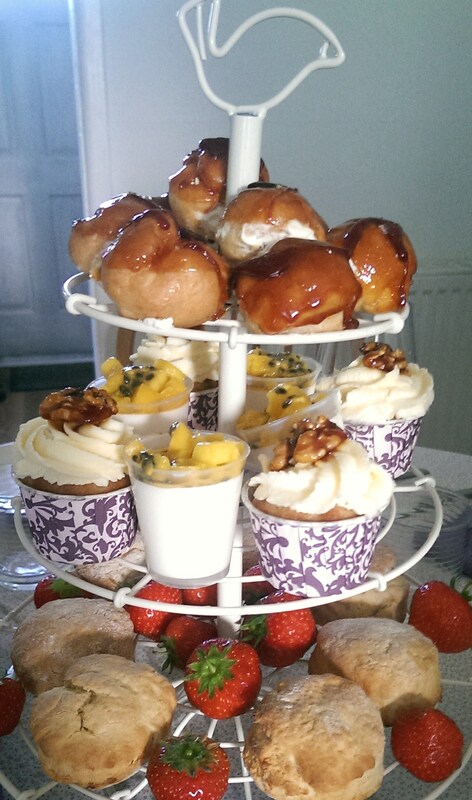 I served is as part of an ‘Asian inspired’ Afternoon Tea to celebrate a friend’s 30th birthday so served them in little shot sized cups, but you can make larger ones for a dinner party. Happy blog anniversary and looking forward to reading about your year of adventures! Everything you make always looks so beautiful: I am incredibly envious. Good luck on your adventures and on another year of blogging, I’m looking forward to reading all about them! Happy first anniversary! I look forward to what this next year brings in your blogging adventures. Happy bloggy birthday and good luck with your travel plans! That looks so good! 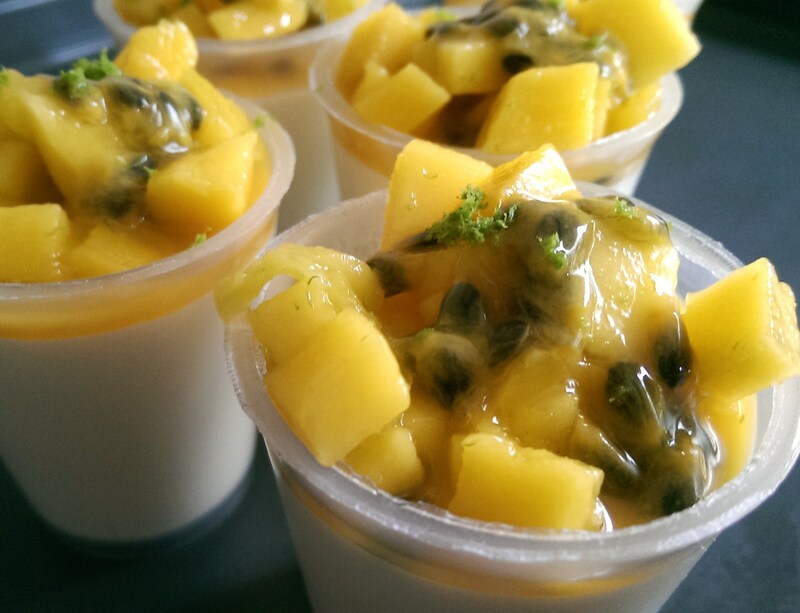 I love the taste of passionfruit!! Happy Blogiversary!! Happy 1st Blog Anniversary! Yeahhh! 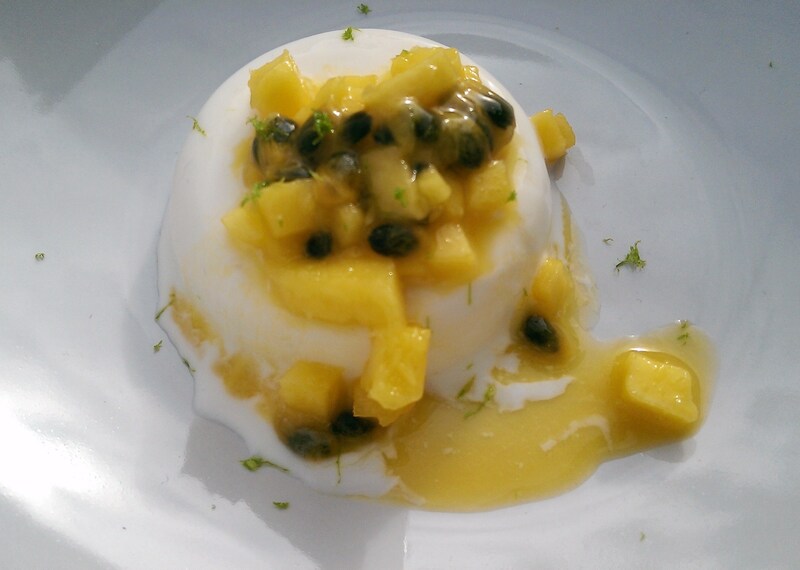 What a great way to celebrate it with these lovely coconut cream panna cottas!!!! I only know you since a few recipes & really love your blog.